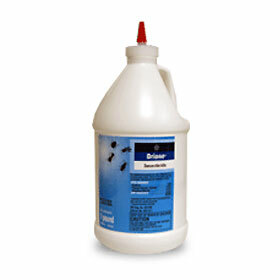 Drione Insecticide provides quick control of dozens of standard household pests, and keeps on working for up to 6 months if left undisturbed. 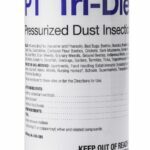 Drione Insecticide provides quick control of dozens of standard household pests, and keeps on working for up to 6 months if left undisturbed. 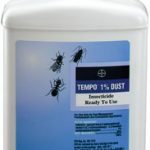 Use it in homes and institutions – including food plants and granaries – to control ants, cockroaches, silverfish, bedbugs, fleas, lice, and other pests. Drione will also protect against the entrance of drywood termites.